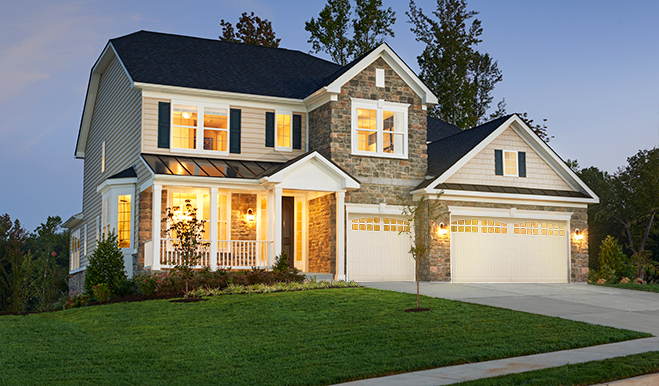 A dramatic two-story entry welcomes guests to the distinctive Donovan plan. The main floor also includes a study, an expansive great room and a formal dining room with a butler's pantry leading to a well-appointed kitchen with optional gourmet features. Upstairs, relax in the luxurious master suite with optional deluxe bath. 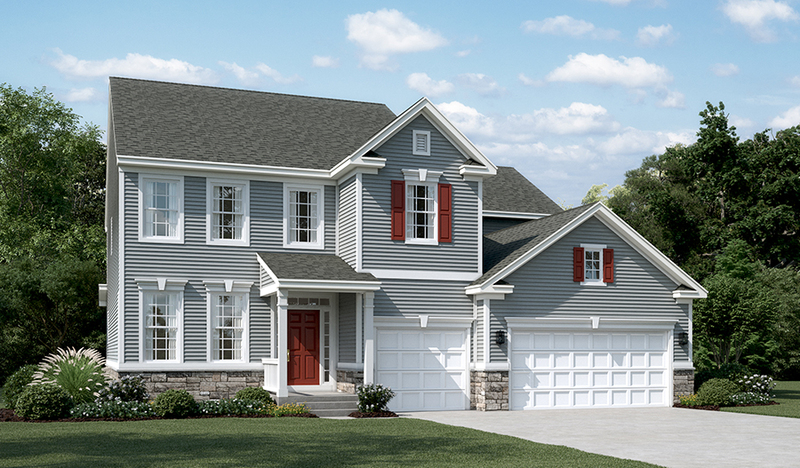 Personalize this plan with a wraparound porch, sunroom, second-floor loft and finished basement.